The NBTC certification has confirmed the Galaxy S10e moniker for the cheapest Galaxy S10 model. 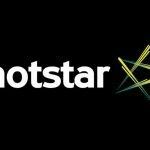 Last week, leakster Ishan Agarwal claimed the cheapest Samsung Galaxy S10 series smartphone will be called the ‘Galaxy S10e’ and not the Galaxy S10 Lite as some early rumors had suggested. The ‘Galaxy S10e’ name has now been confirmed as all the three upcoming Galaxy S10 series smartphones have been certified by the NBTC certification agency in Thailand. 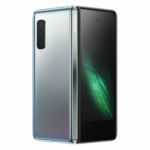 The NBTC certification agency has certified the SM-G970F/DS variant of the Galaxy S10e. As most of you might be aware already, the Galaxy S10e will be more affordable than the standard Galaxy S10 and Galaxy S10+ models. 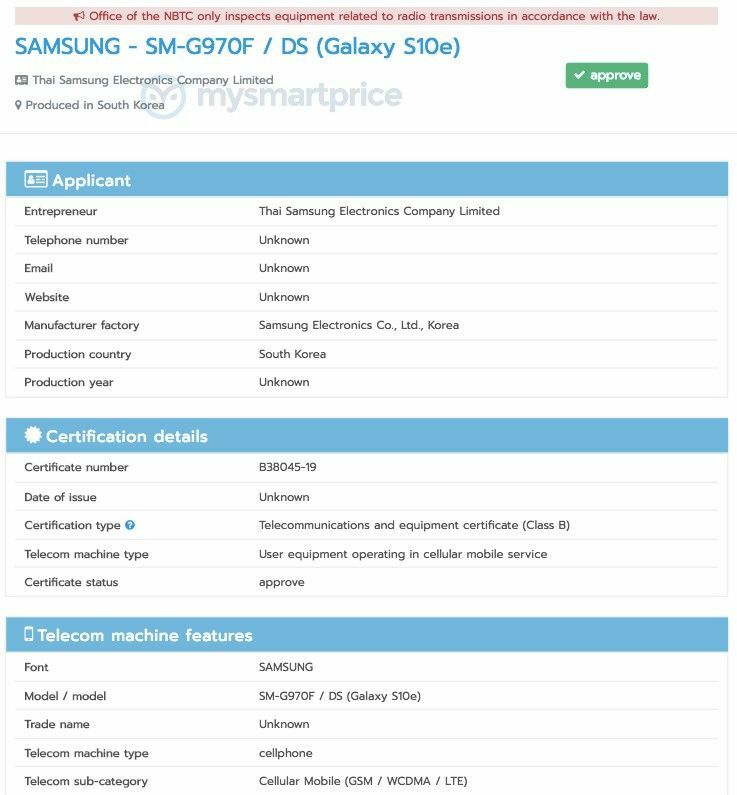 In addition to the Galaxy S10e, the NBTC has also certified the SM-G973F/DS variant of the Galaxy S10 and the SM-G975F/DS variant of the Galaxy S10+. A rumor that had surfaced online last month had claimed the Galaxy S10+ may be marketed as the Galaxy S10 Pro. 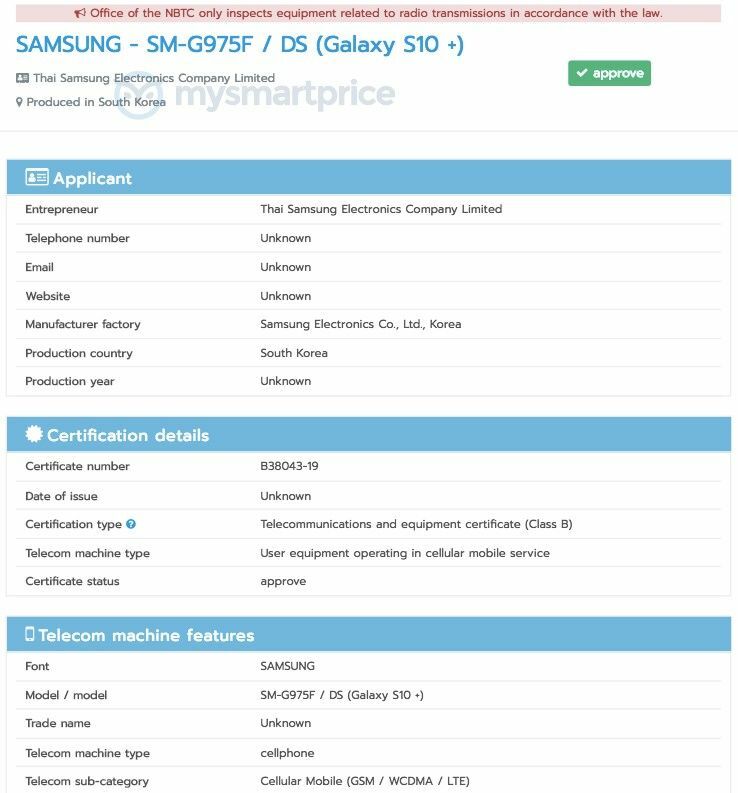 However, the NBTC certification makes it quite clear that the flagship smartphone will indeed be called the Galaxy S10+. The Samsung Galaxy S10e is expected to feature a flat Infinity-O Display measuring 5.8-inches diagonally. 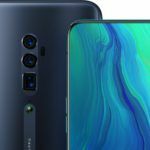 While the display size of the handset will be on the smaller side compared to its more expensive siblings, it will be powered by the same Exynos 9820 / Qualcomm Snapdragon 855 chipset under the hood. 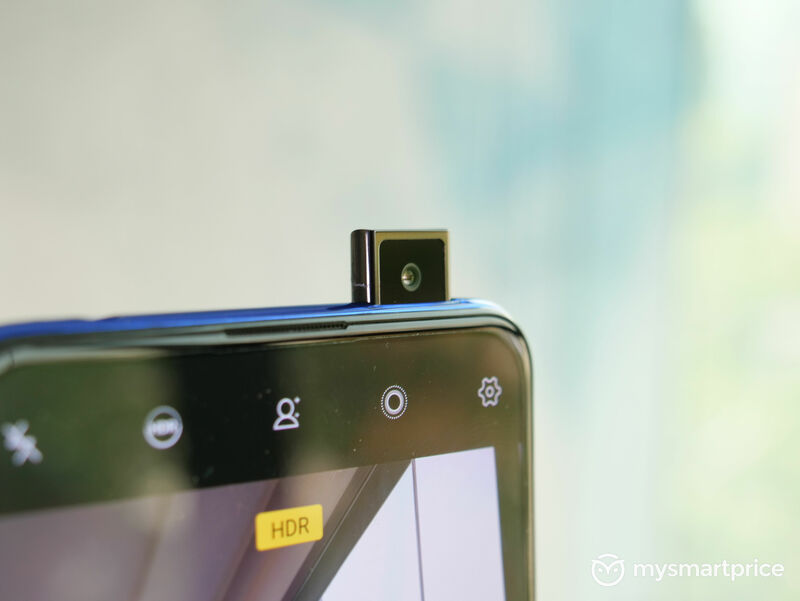 As revealed by an exclusive report that we published recently, the Galaxy S10e will be available in a single memory configuration with 6GB of RAM and 128GB of onboard storage. 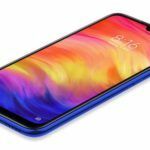 It is expected to feature a dual-camera setup on the back and a fingerprint sensor on the side. Keeping the lights on could be a 3000mAh capacity battery. The Galaxy S10, on the other hand, is tipped to sport a 6.1-inch dual-curved Infinity-O Display with Quad HD+ resolution and an In-display fingerprint sensor. In addition to a bigger display, the Galaxy S10 is likely to sport a triple-camera setup on the back and a larger 3500mAh capacity battery under the hood. 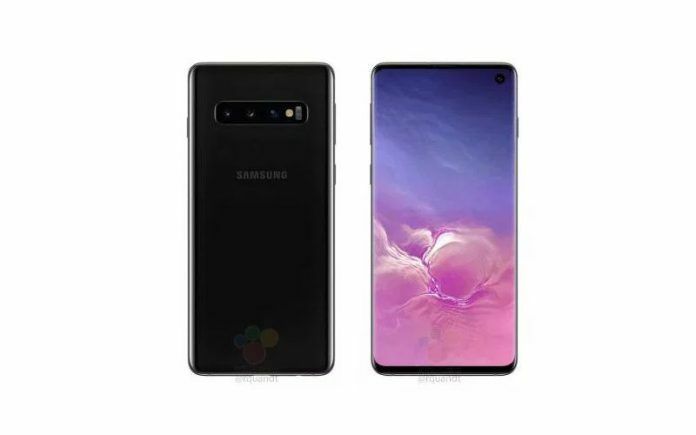 Samsung Galaxy S10+ is rumored to feature a 6.4-inch Infinity-O Display with an In-display fingerprint sensor, triple rear cameras, and a 4000mAh capacity battery. All three smartphones are set to be unveiled at Samsung’s ‘Unpacked’ event on February 20 in San Francisco.